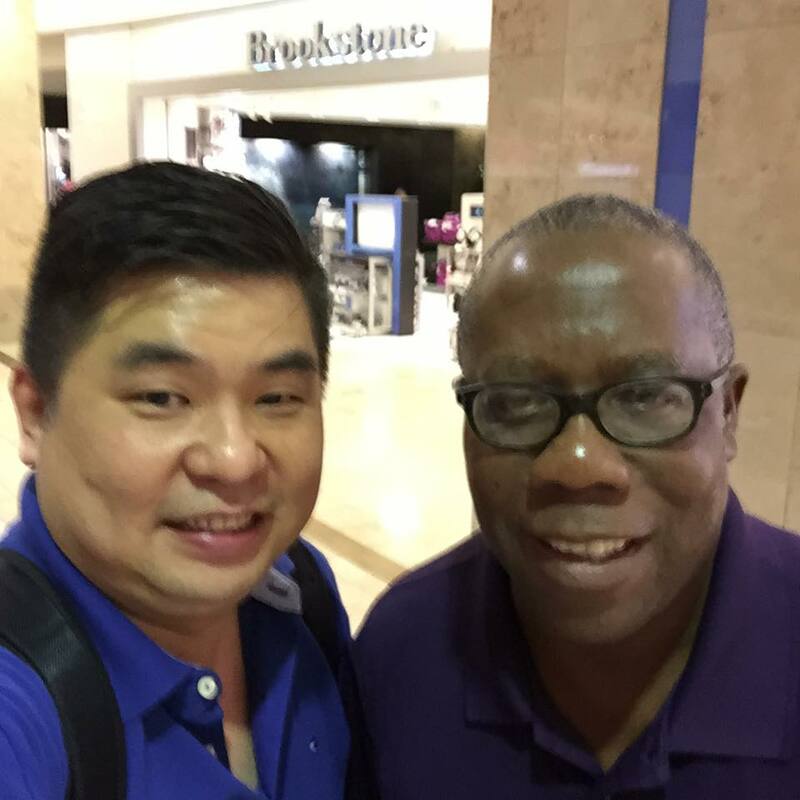 Quick meeting with my US business partner @ Orlando Airport, Florida. Return to Toronto at the same evening. Including transit flights, I flied on 4 different flights today. It is my new record.